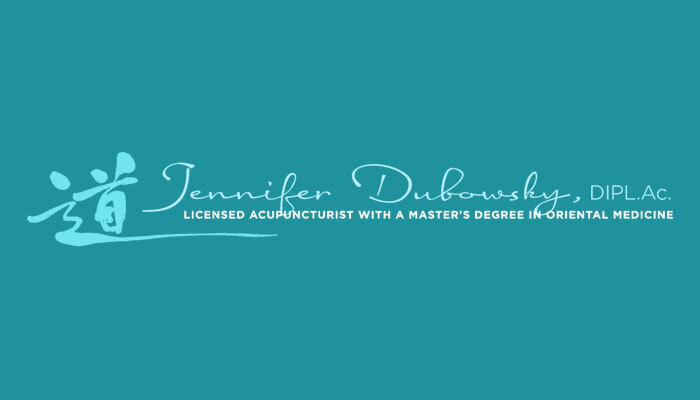 Check out this guest post we wrote for Jennifer Dubowsky’s blog. 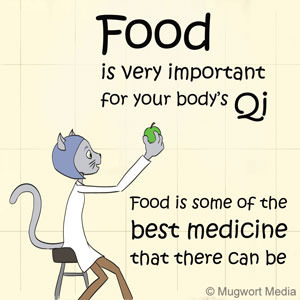 Dr. Meow gives a tip for the season, and we talk a little about the book. Jennifer Dubowksy, DIPL.Ac. 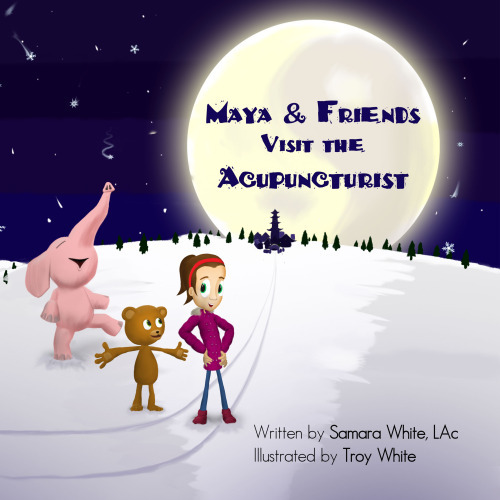 is an acupuncturist out of Chicago, and a fellow author about acupuncture. 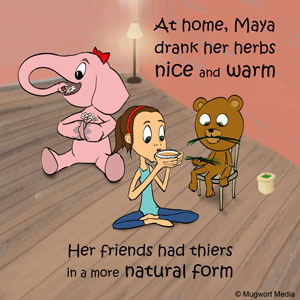 She wrote a great book of her own, Adventures in Chinese Medicine, and runs a blog full of great content. Also catch her on Twitter @tcm007.